Wedding Floral Love BirdLaurelsWedding Invitation Collections. 免版稅剪貼畫，向量插圖和股票. Image 41017058. 版權商用圖片 - Wedding Floral love BirdLaurelsWedding invitation collections. 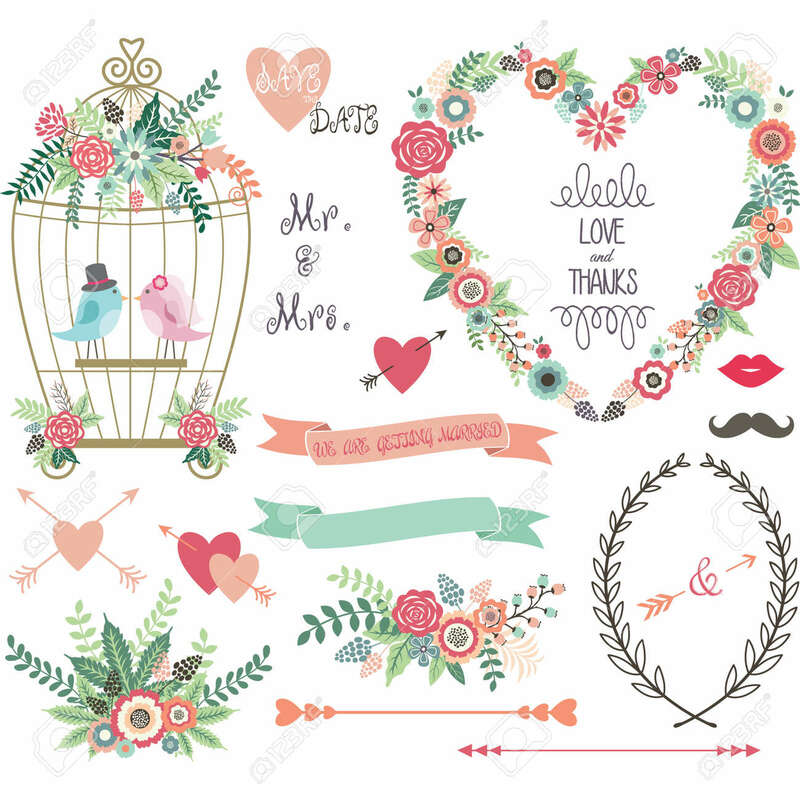 Wedding Floral love BirdLaurelsWedding invitation collections.